There will be a recount in the Peterborough constituency as the votes are so close. The seat, previously held by Conservative Stewart Jackson, was considered a marginal seat and was a Labour target. Labour have claimed they may have won it by as little as 600 votes but a recount will take place. 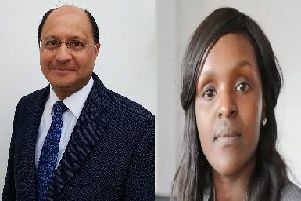 If that is the case, Labour’s Fiona Onasanya, will end Stewart Jackson’s 12 years as MP.